Fernando’s Review of ‘Transformers: Age of Extinction’!! Listen, Michael Bay, we need to talk. It’s not you, it’s me. Trust me on this. You haven’t changed, I have. Maybe I love you more than I should. Is it wrong to love too much? Maybe it was. You will always be dear to my heart. Your explosions are completely unmatched by any other. Nobody can take that away from you. 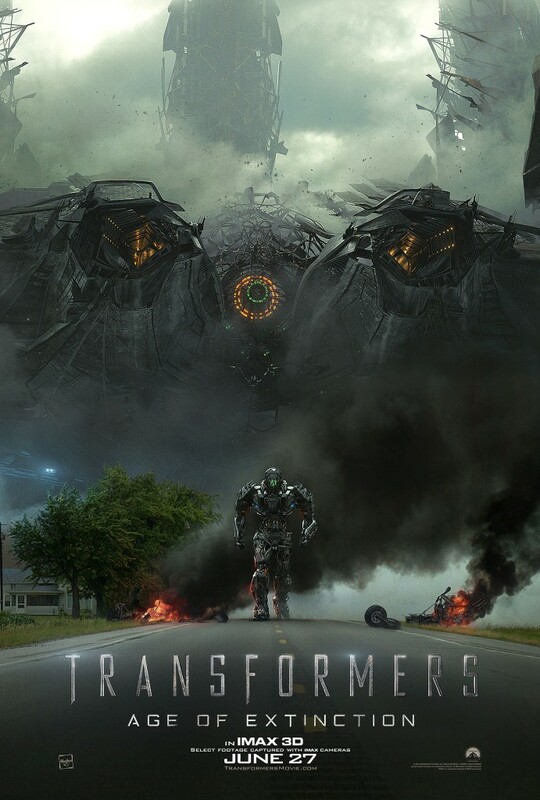 No other director will ever replace your passion to film entirely in IMAX 3D just to make things that much bigger, and we’re already talking about GIANT EFFIN ROBOTS! 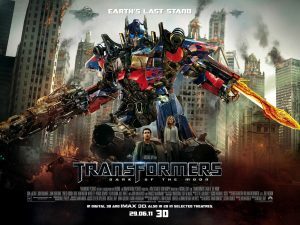 So here is the fourth film of ‘The Transformers‘ franchise from Michael Bay, who has basically rebooted his own series. And yes, Steven Spielberg is still producing to make a few extra bucks. But don’t count on Shia LaBeouf running around screaming in this one. Instead, you’ll have Mark Wahlberg (who was in Bay’s ‘Pain and Gain‘) trying to save the day. Hopefully there is a scene of him rapping and dancing. 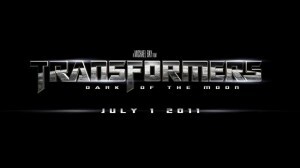 Nicola Peltz, Stanley Tucci, T.J. Miller and Ken Watanabe also star. You can expect a lot of explosions and chaos, but not much else. The film opens up June 27th. Enjoy. 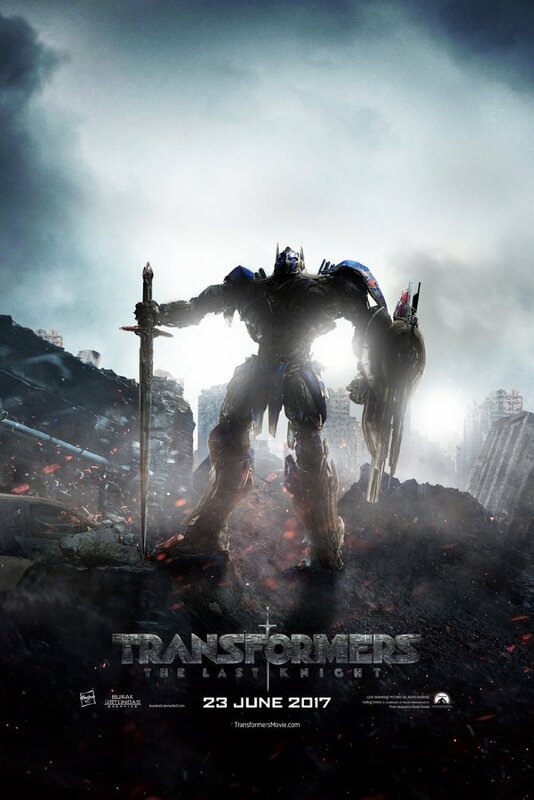 ‘Transformers: Age of Extinction’ Has A New Trailer!!! 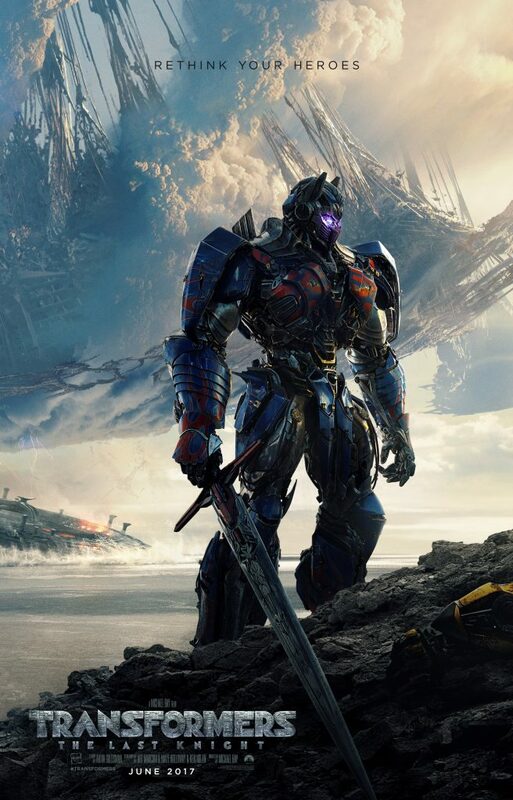 We all knew that director Michael Bay was rebooting his own franchise ‘Transformers‘, and now we finally have a trailer for that reboot, which is called ‘Transformers: Age of Extinction‘. 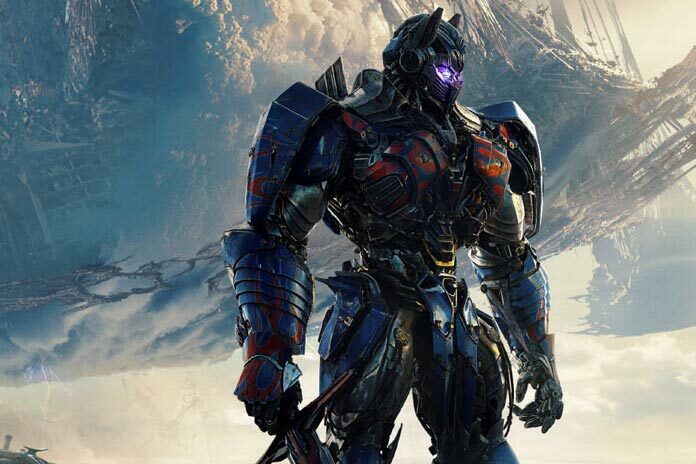 This Transformers film will continue with this fourth entry from director Michael Bay and executive producer Steven Spielberg. Mark Wahlberg and Jack Reynor will star. Not sure why the reboot, well I know why. “It’s all about the money, boys.” This fourth installment will be out on June 27th, 2014. Enjoy the trailer below. Another Year. 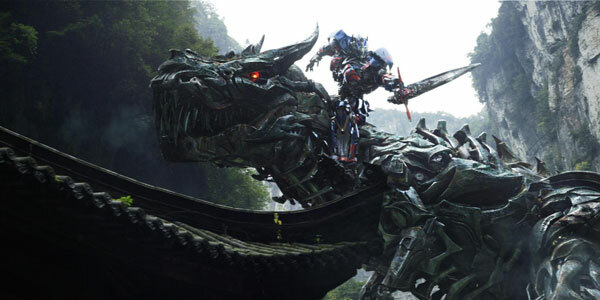 Another ‘Transformers’ Movie!!! 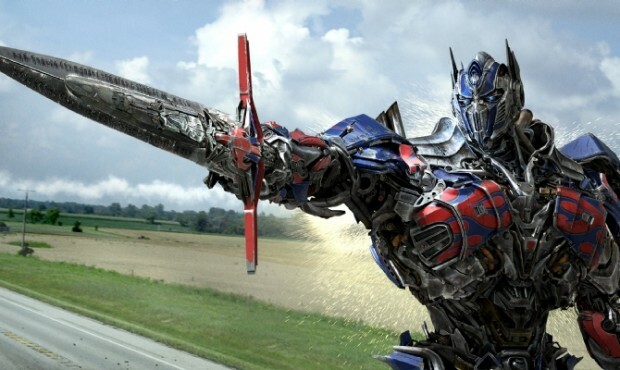 Well it looks like one of the producers at Paramount spilled the beans a tad early and told cameras that Michael Bay will indeed make a 4th ‘Transformers’ film. I guess the press release was supposed to go out sometime tomorrow and everyone at Paramount and Bay himself is up in arms about he whole thing. Prepare to experience the world of ‘TRANSFORMERS PRIME’ like never before with perfect picture visuals and the purest digital sound available when the entire first season of the award-winning CGI animated series TRANSFORMERS PRIME arrives in stores everywhere in North America on March 6, 2012 in a deluxe 4-DVD set and a Limited Edition 4-Disc Blu-ray™ collection from Shout! 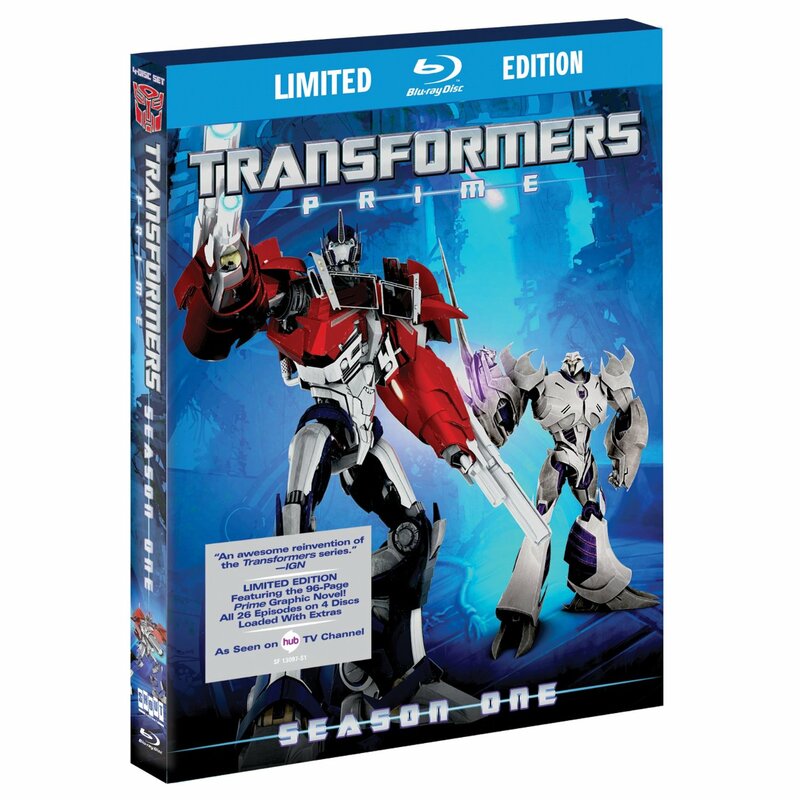 Factory, in collaboration with Hasbro Studios. 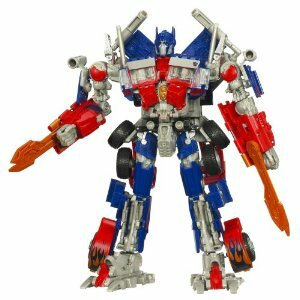 New Transformers in the Works?!?!? Revenge of the Fallen was terrible! 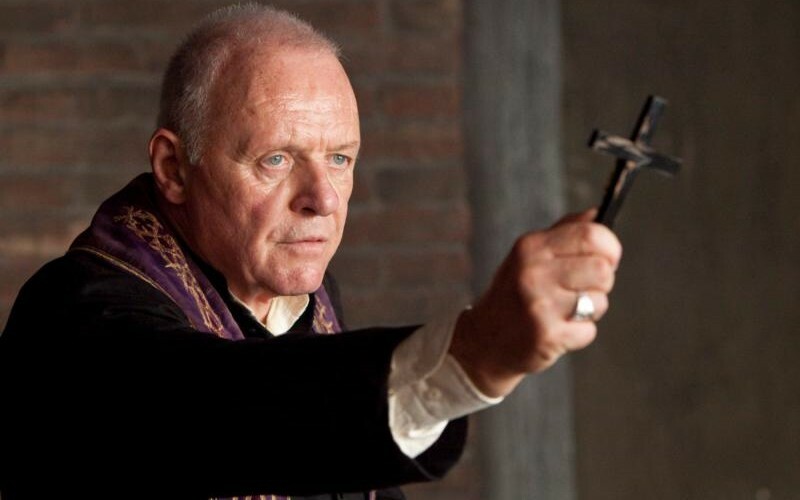 Dark of the Moon was just plain mockery! YOU DIDN’T LEAVE ANY LOOSE ENDS, YOU IDJITS!!! 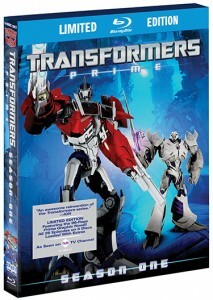 So another year has come and we have another Transformers film. Oh joy. It seems like our own FedMex enjoyed the third installment quite a bit. Enough so that he might even see it again. 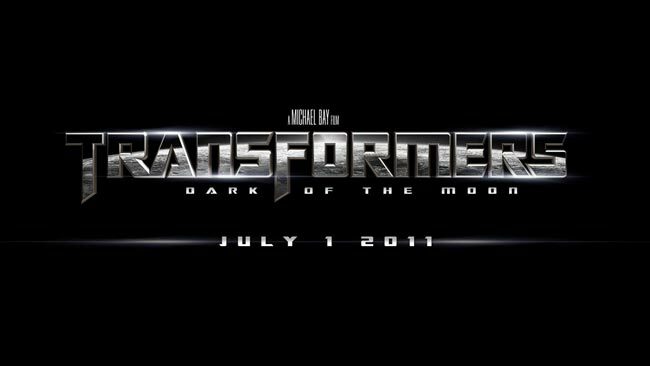 Without further stalling, here is ‘Transformers 3: Dark of the Moon’ through the eyes of FedMex. Enjoy.